During an emergency, power failure or other such serious incidents your primary power supply can be affected which results in a black out at your property. It can be hazardous to navigate through the darkness to find a safe exit, which is why you need emergency lights. All multi dwelling residential and commercial properties must have emergency lights. 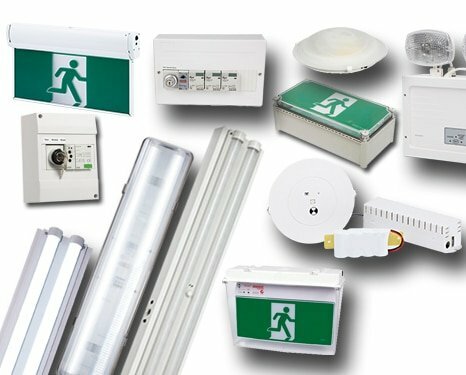 Where Should You Install Emergency Lights? We also recommend emergency lighting along the egress routes in residential properties. Most homeowners panic and struggle in the dark when the power goes out unexpectedly. A good emergency lighting system can help prevent that. Our experts will help you plan and will recommend the right products to you. We will make sure your property is safe and well-lit during emergencies. If you want to know more about emergency lights or have questions regarding our services, don’t hesitate to get in touch with us at Quick Connect. You can call us on 1300 725 894 or enter your details and questions in this contact us form.